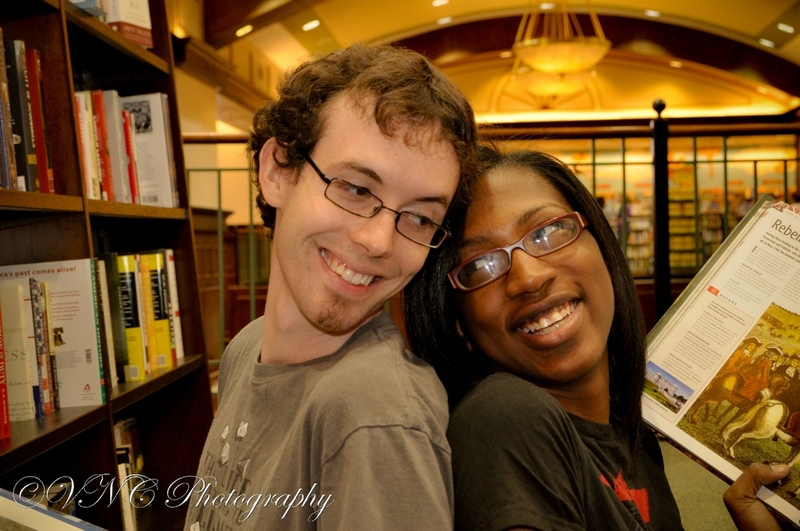 My connection with Leah actually goes back almost twenty years; I attended middle and high school with her older sister Lauren. 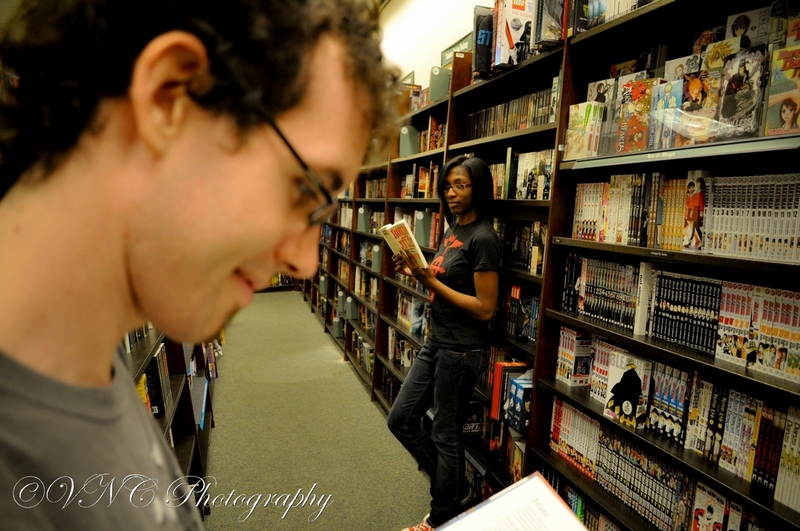 Even though time has passed and we have grown, my friendship with Lauren picked up where it left off and her sister fits in to the triumvirate perfectly! 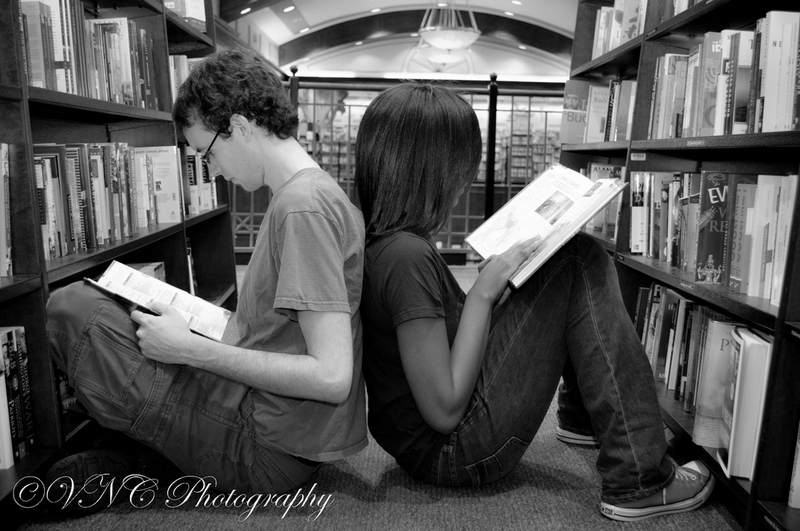 While attending college, Leah met fellow student Moses. 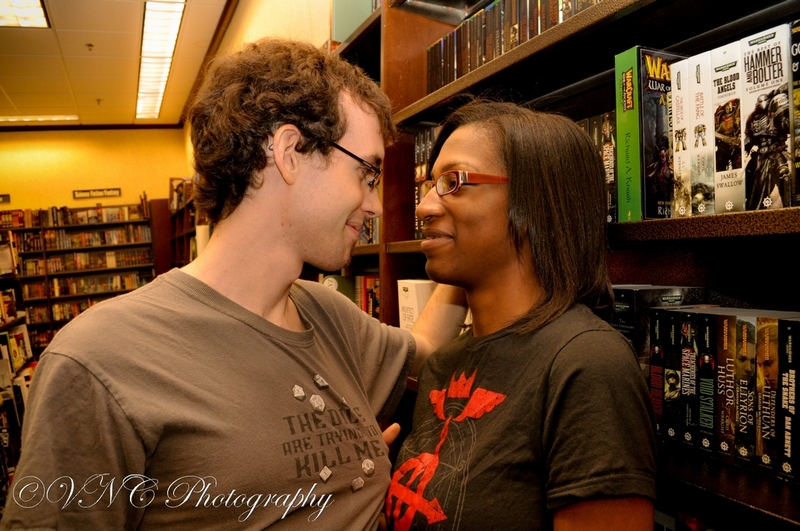 These two bonded over everything: from books to games, movies and television. 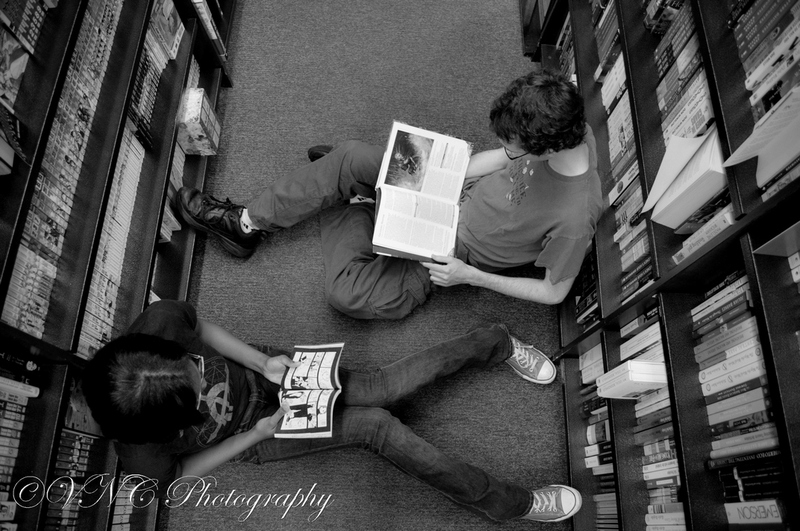 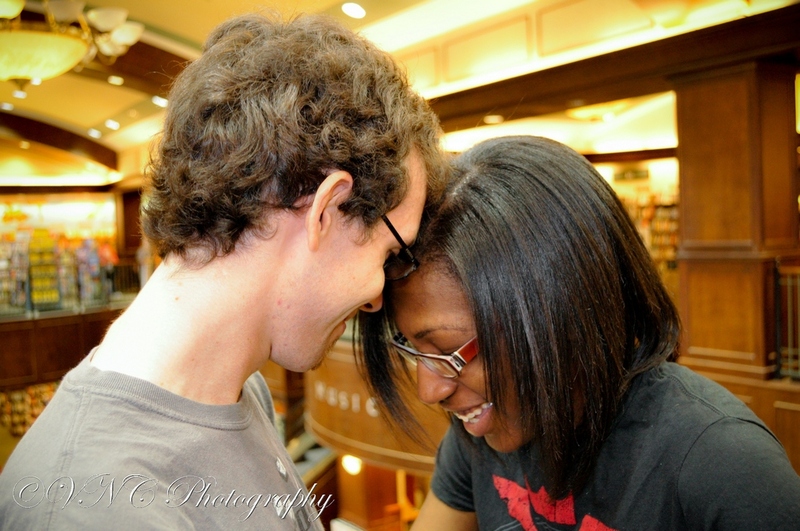 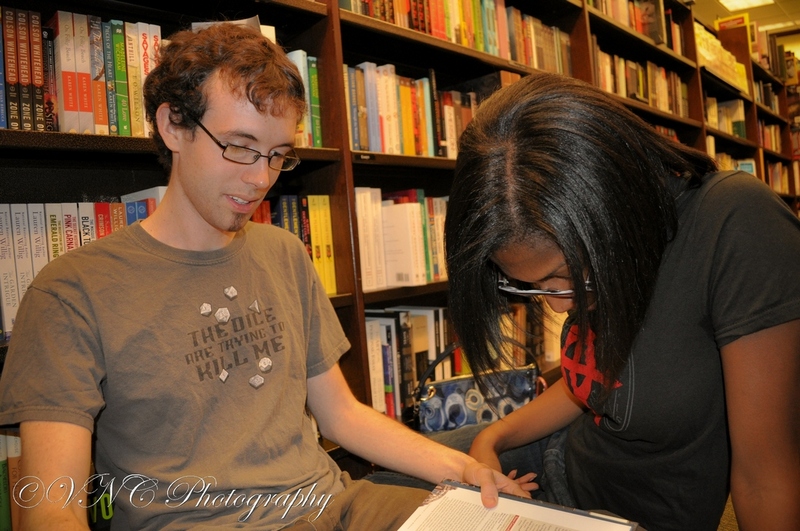 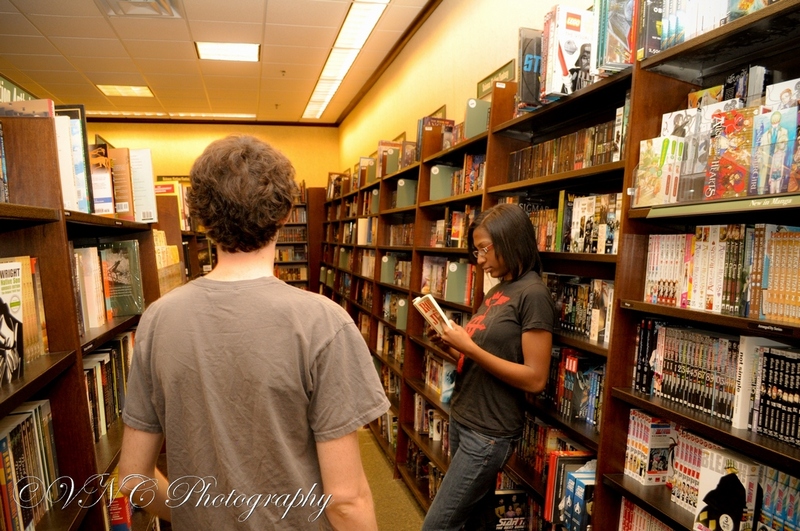 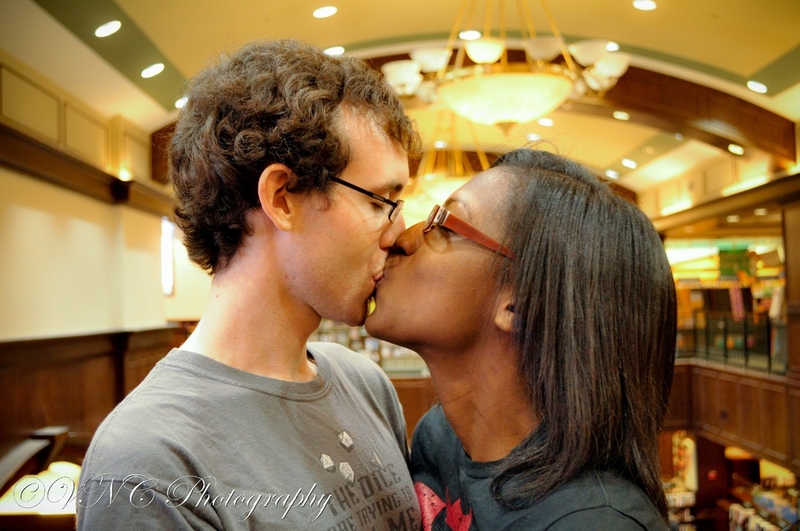 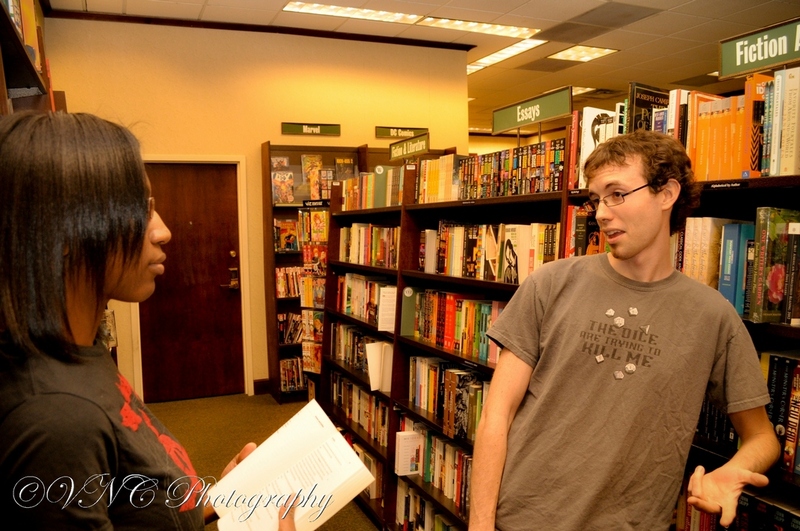 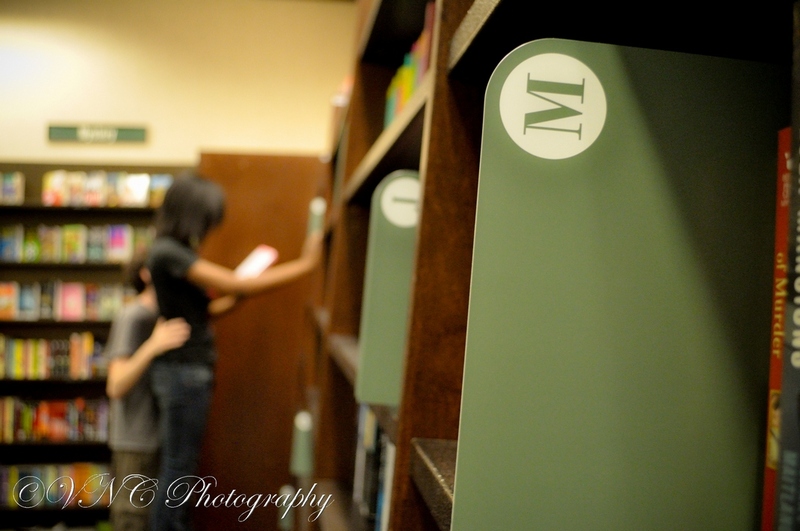 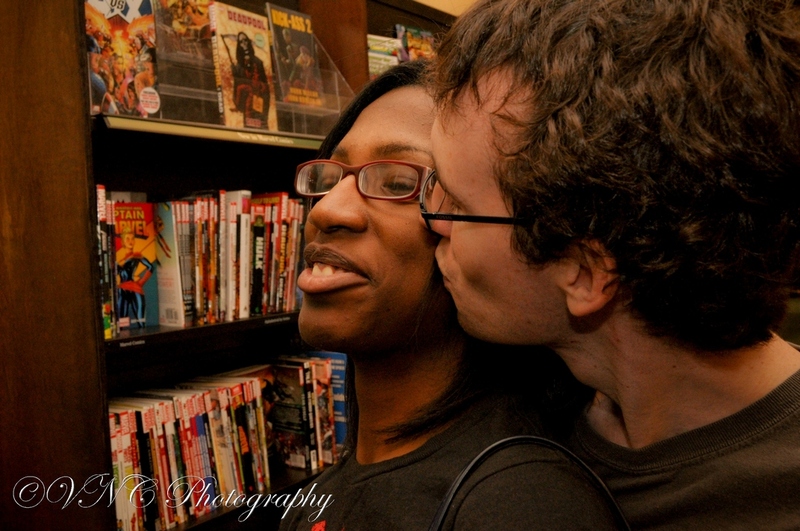 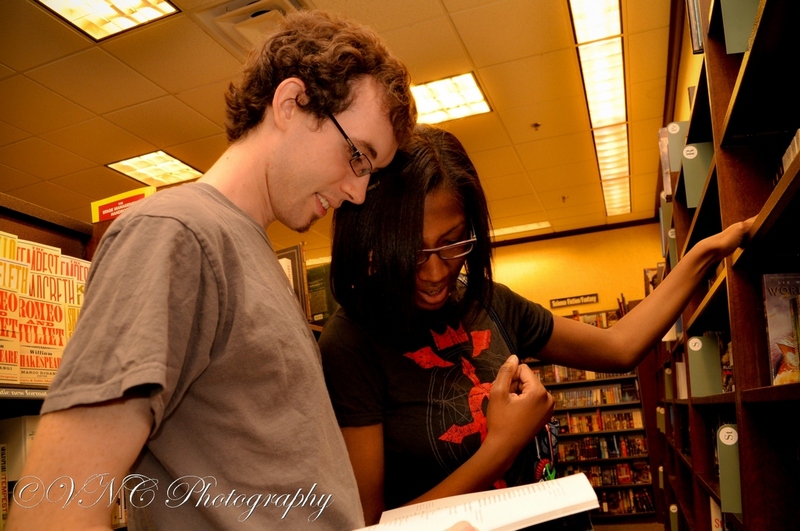 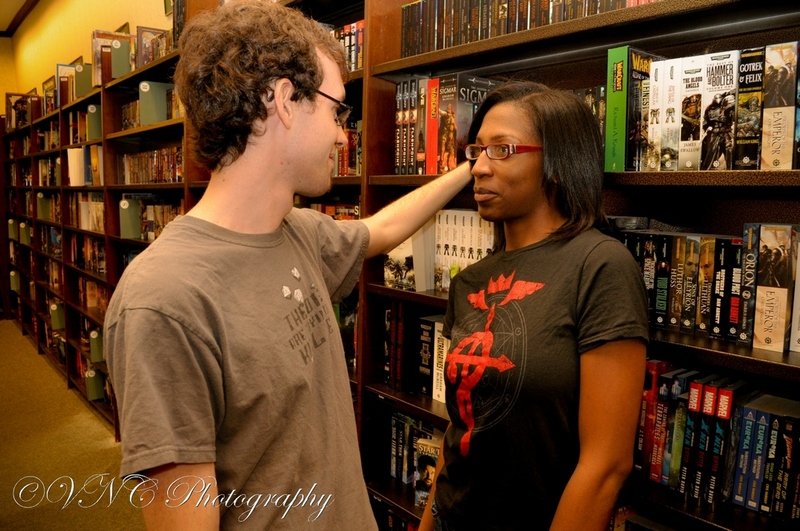 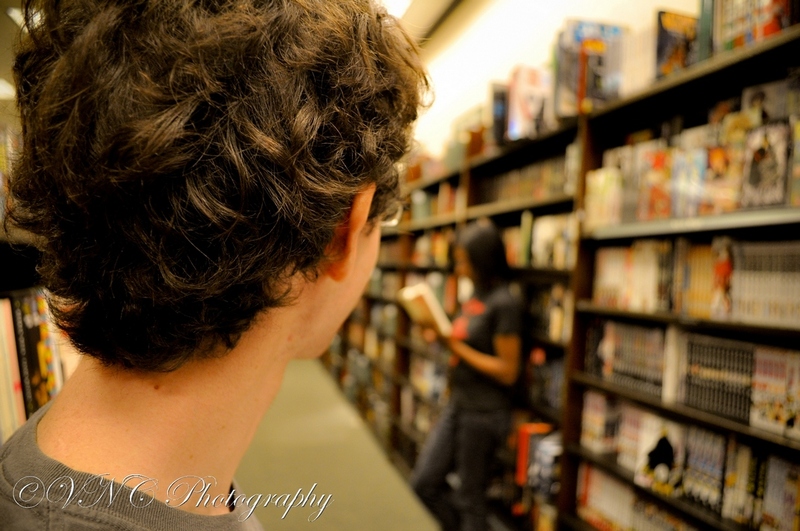 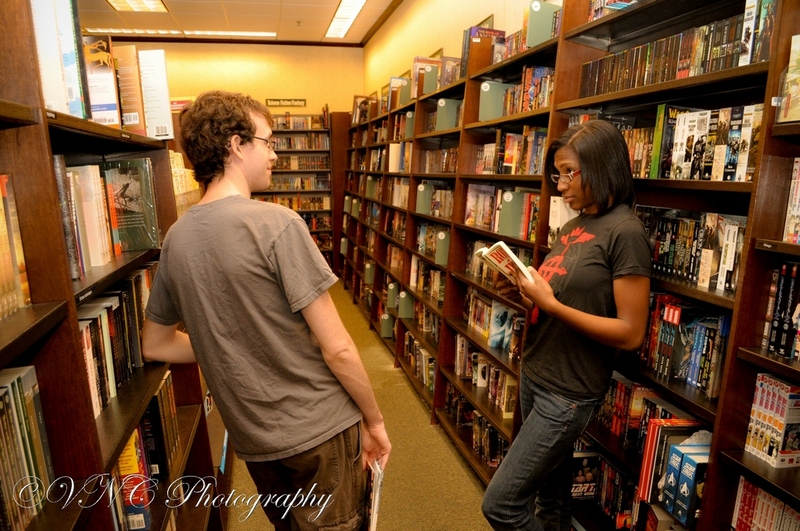 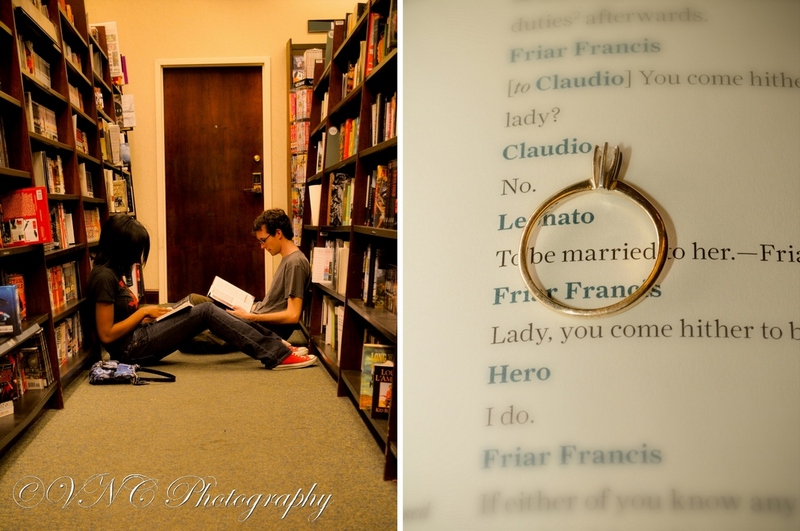 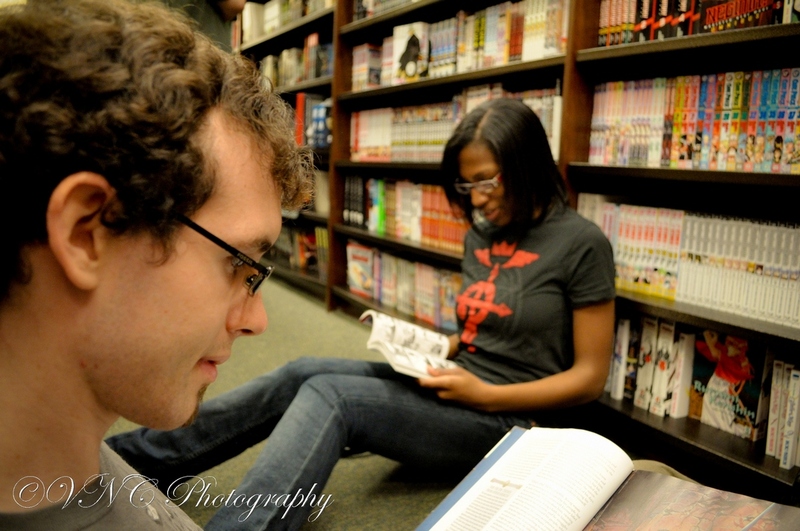 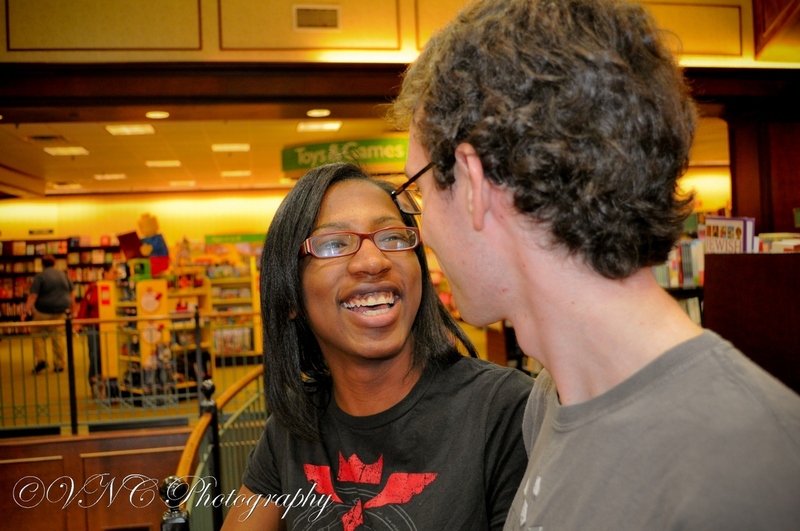 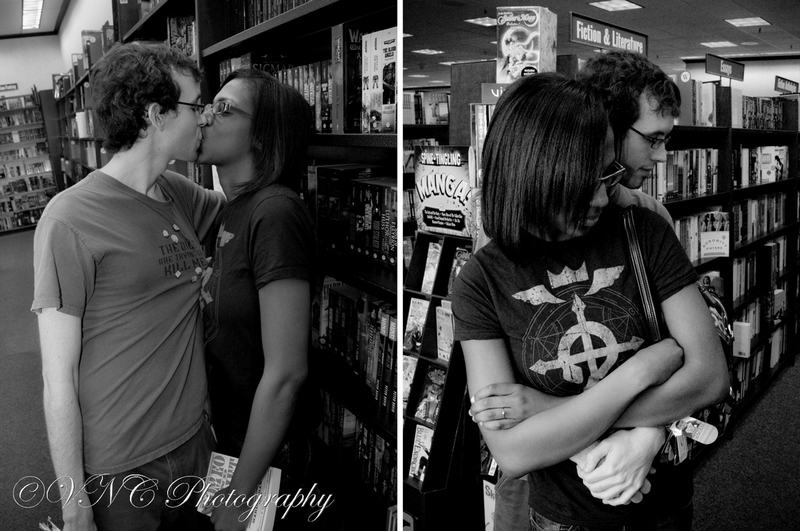 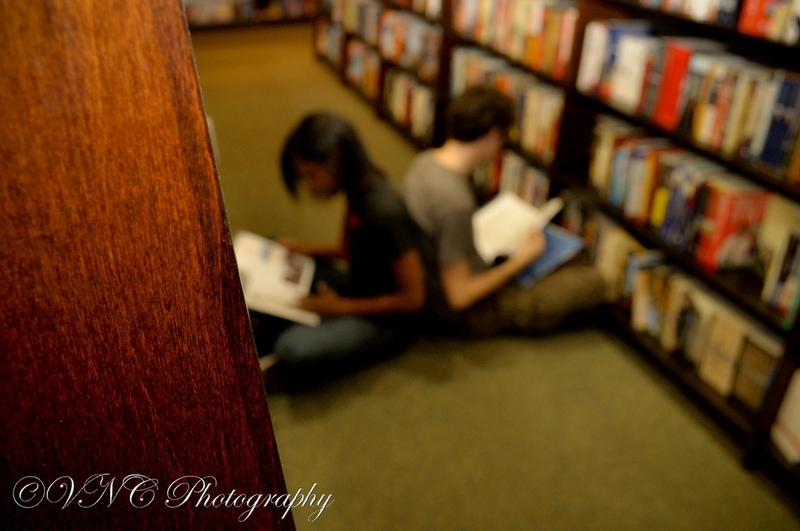 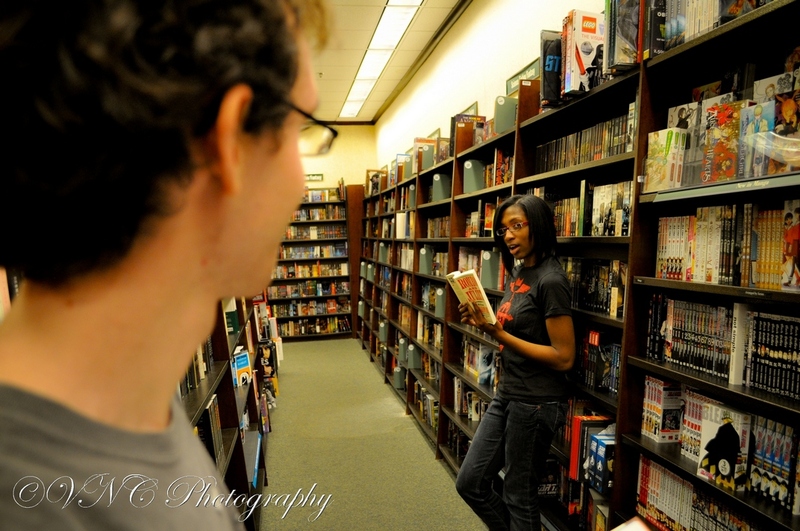 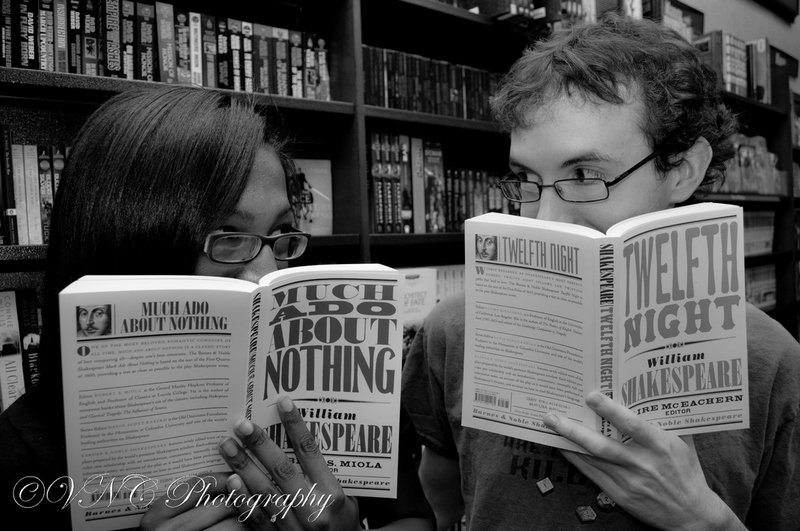 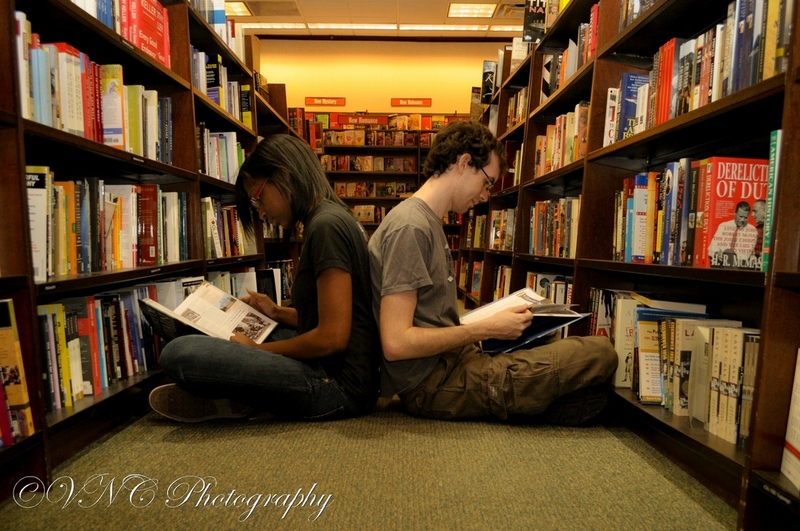 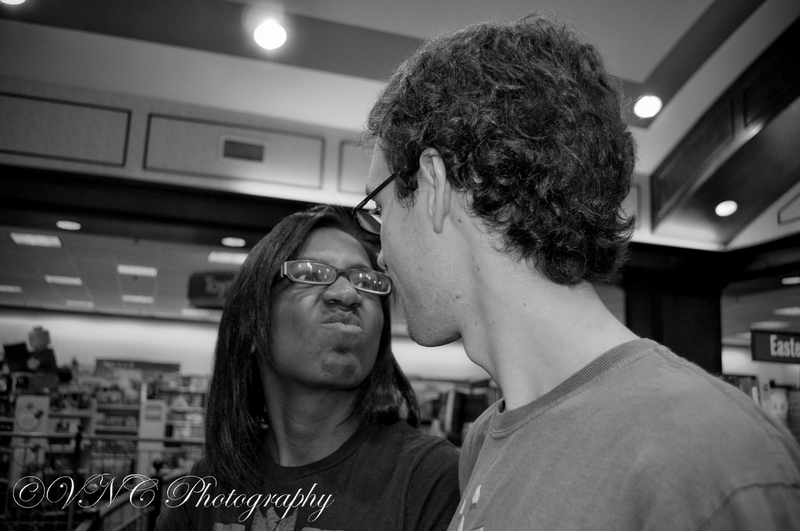 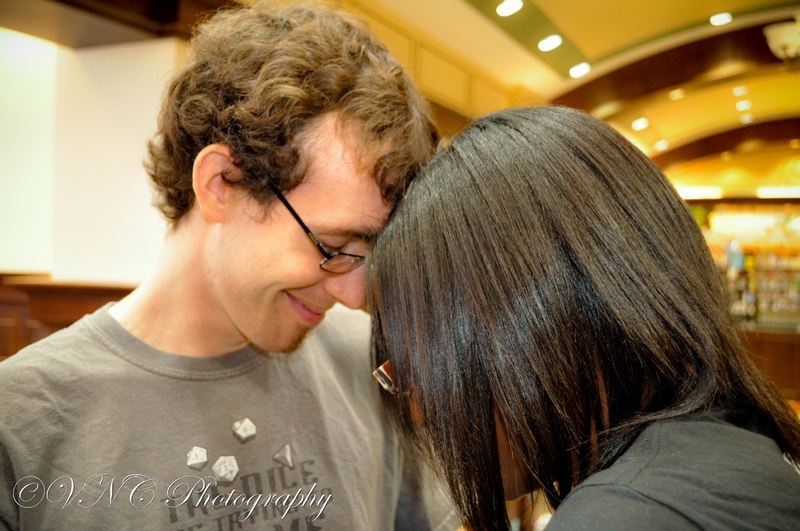 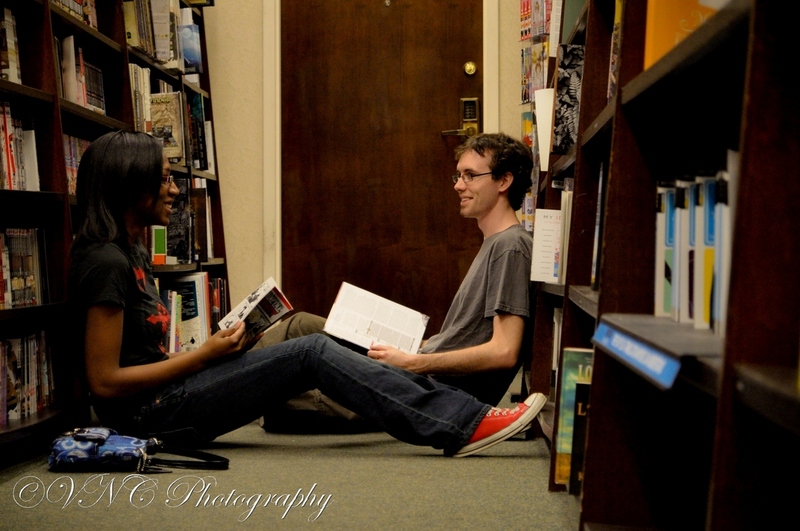 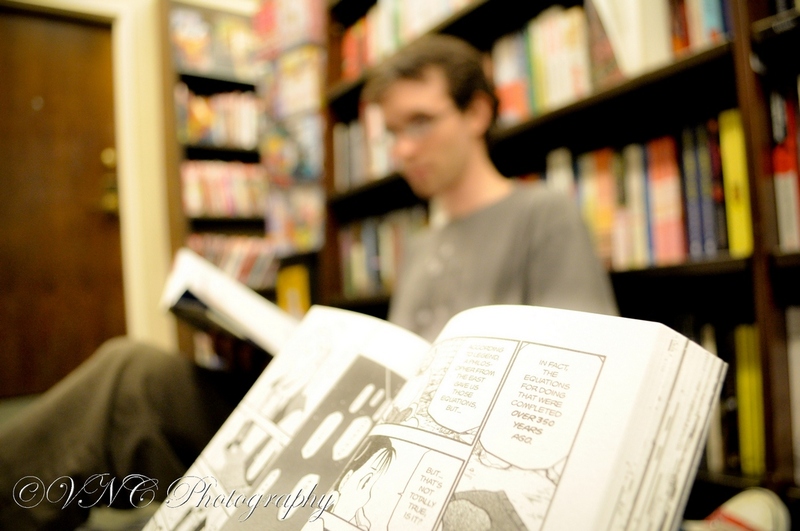 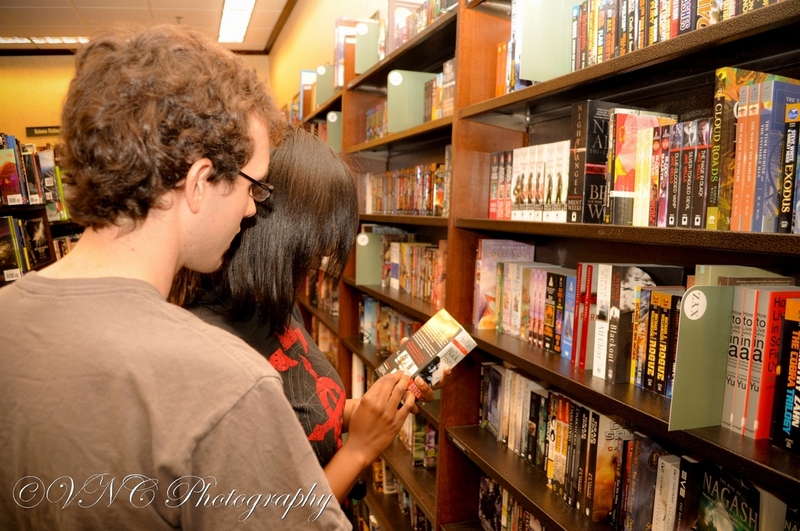 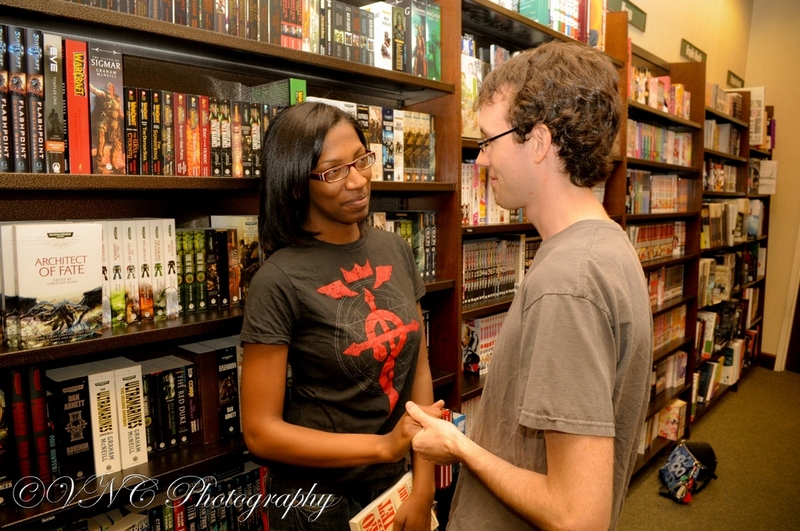 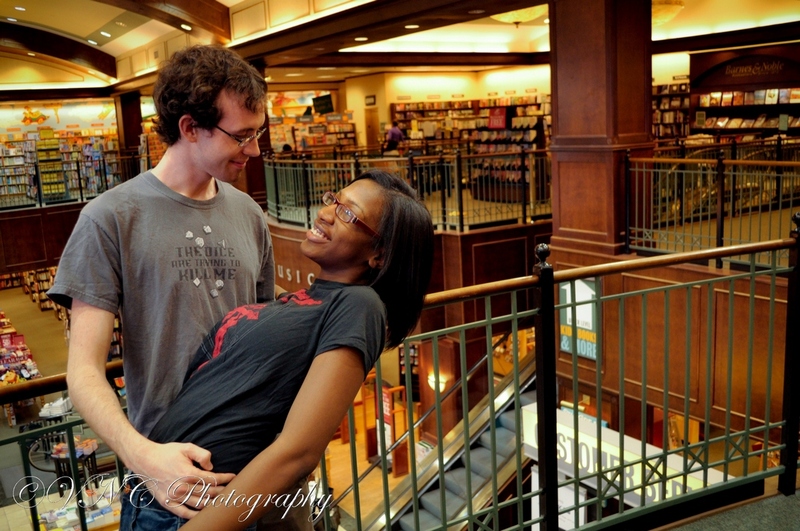 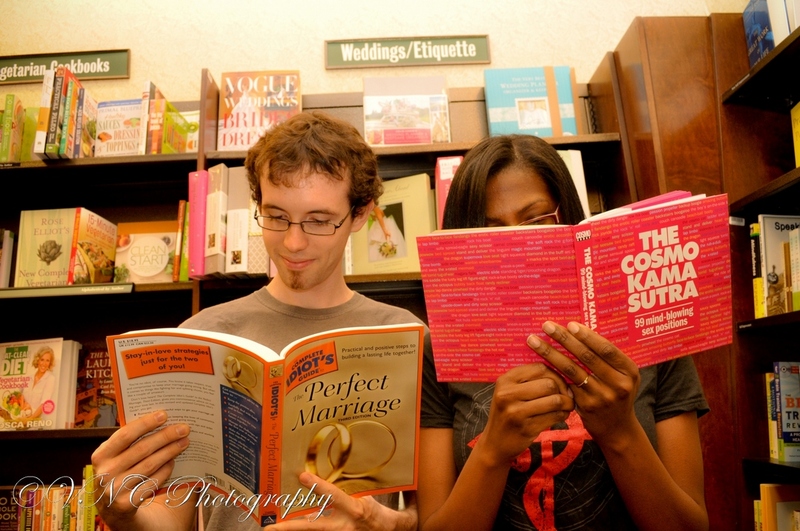 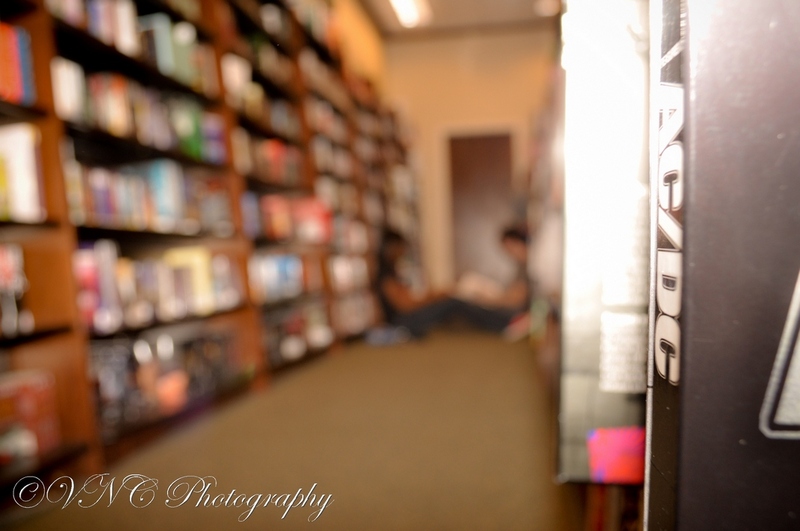 Their appreciation for literary works was the inspiration for this photo session which took place at a local Barnes & Noble. 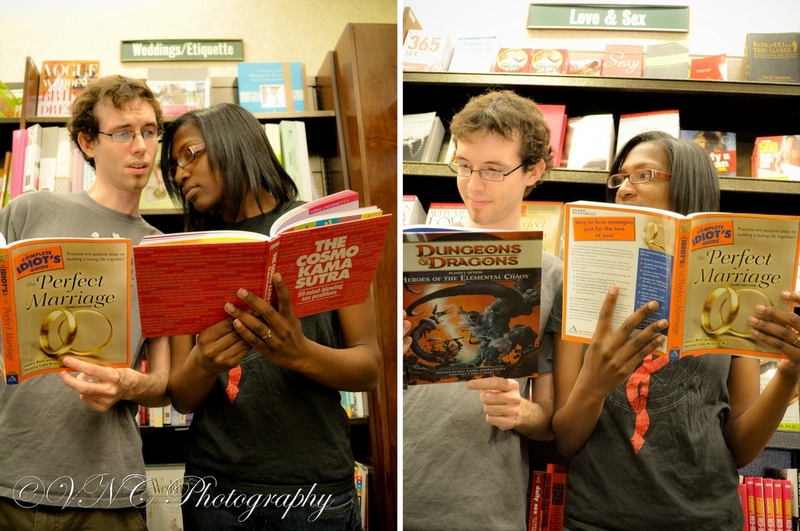 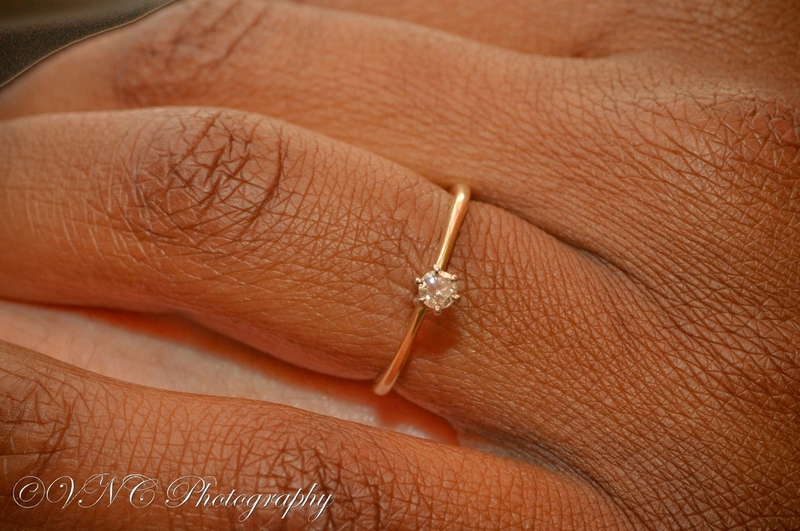 It brought forth some fun photo ideas and added to my book collection at the same time!